Playwright Eugene O’Neill dominated American theater for the first half of the twentieth century, and inspired most of the important dramatists of its second half. This text tells the story of O’Neill’s often troubled life, then ties it in with his work: complex, lengthy dramas unlike anything seen on Broadway before. The playwright’s main themes, which he returned to throughout his career, are carefully detailed, as are the various styles he employed over the years. Critical analysis, excerpts from the work, and quotes from O’Neill enhance readers’ understanding and appreciation for this prolific playwright. Spring Hermann is a full-time author of books and plays for young readers. 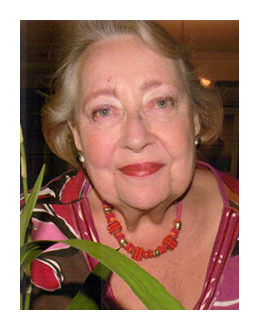 Her previous work for Enslow Publishers, Inc., includes A STUDENT’S GUIDE TO TENNESSEE WILLIAMS.